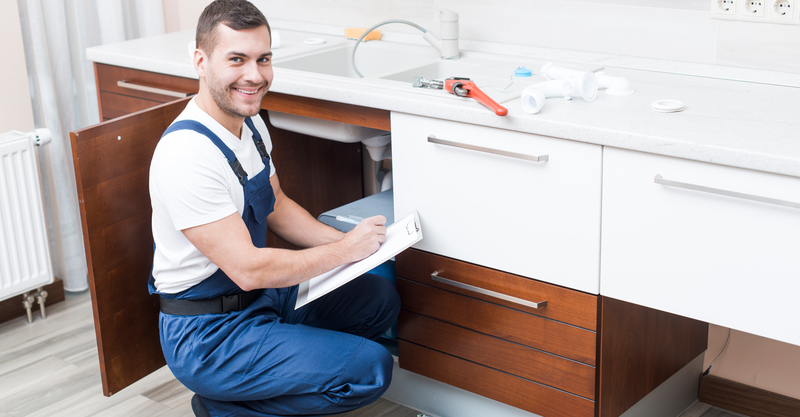 When it comes to acquiring the services of a good plumbing and Heating Company in North London, you should give Elite Heating and Boiler Repair Maintenance a call. Based in Arnos Grove we cover most of north London. A company focused on customer service and high standards of workmanship. A modern paper less company that’s uses technology that makes our service to you the customer, the very best in boiler repairs and plumbing services. 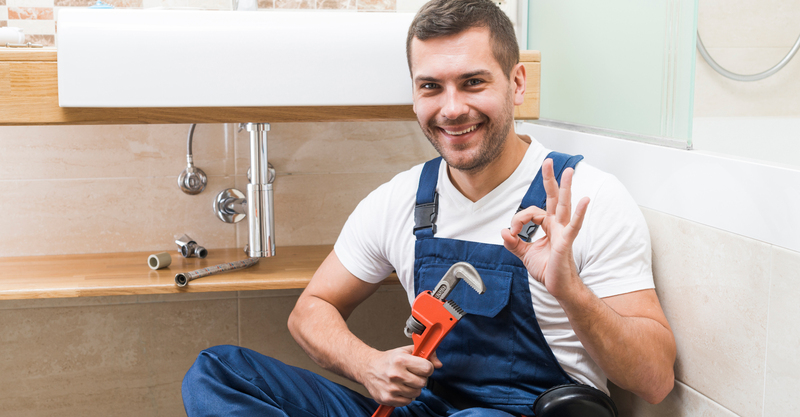 We will only ever send the very best of the best when it comes to plumbers and gas engineers, our vetting process when employing new staff is stringent to say the least and we believe that a combination of quality plumbers, and organised office team and being a employing modern technology makes us the best and most reliable plumbing company in North London. We cover a large radius from Arnos grove, North London with dedicated boiler repair engineers and plumbers out 24 hours a day and at a fast response for the emergency situation’s. 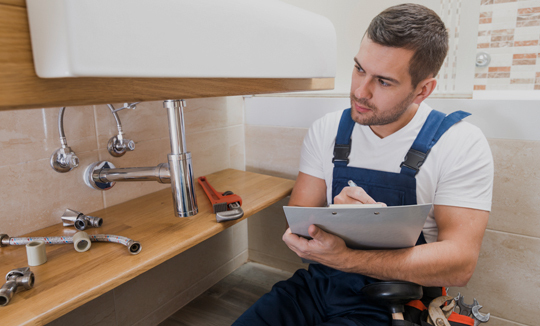 Elite Heating & Boiler repair maintenance covers all areas of plumbing, but an area of expertise and huge demand in our trade is boiler repairs. It can come as a nasty surprise to come back from shopping or work to find a cold house. When your heating and hot water is no longer working it’s a sure sign you are in need of a professional boiler repair engineer to inspect your central heating system. 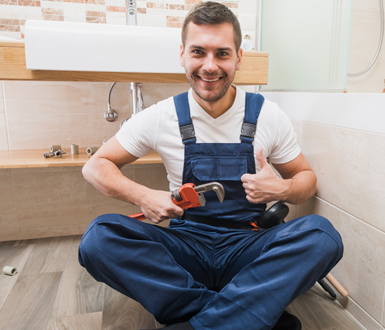 With that being said and depending on the weather conditions, you need to find a good a reliable plumbing and boiler company you can trust to get you back up and running in warm conditions ASAP. 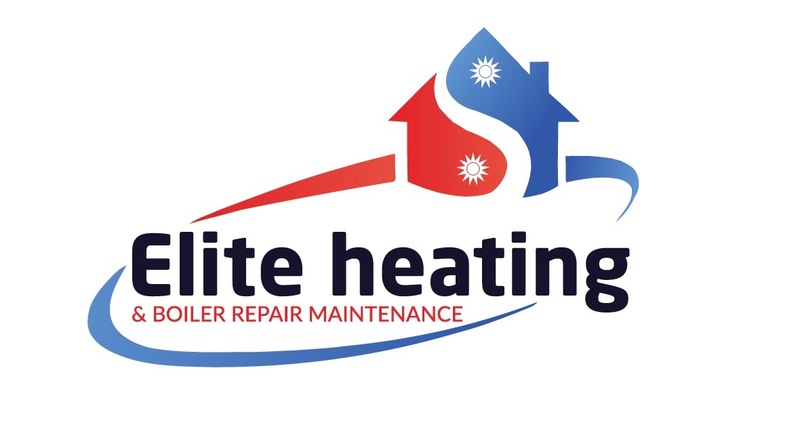 All our engineers at Elite Heating & Boiler Repair Maintenance have Myriads of experience in any aspect of boiler repairs, servicing and repairs of central heating systems. We offer top engineers at a competitive ratemaking us a leading north London based boiler company. We are based between Palmers Green, East Barnet, Muswell hill and wood green. An Emergency Plumbing problem often comes out of nowhere. Its also a time when you really do need to think fast. 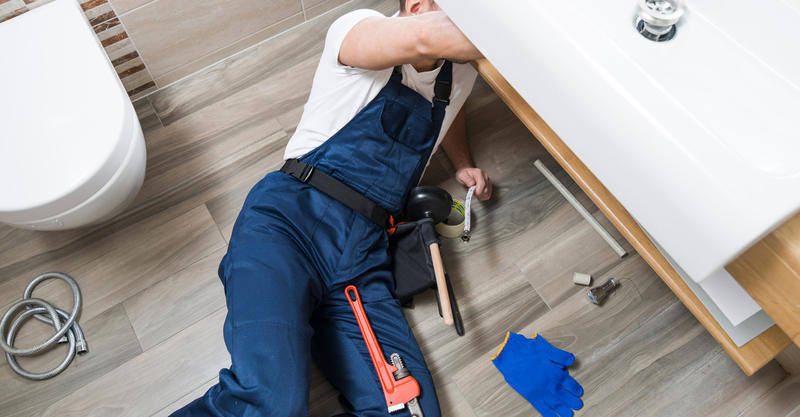 We receive a lot of calls for the services of an emergency plumber all times of the day. Evenings, over night and on weekends. Our office team report that customers report their usual plumbers are not taking calls, maybe due to the time of they are on holiday. You don’t have to worry about this kind of disappointing service at Elite Heating & Boiler repair maintenance as our dedicated emergency plumbers cover all of north London 24 hours a day, there is always at least 1 emergency plumber no the clock and ready to assist you in your plumbing emergency. Copyright © 2019 Elite Heating & Boiler Repair Maintenance | All Right Reserved.